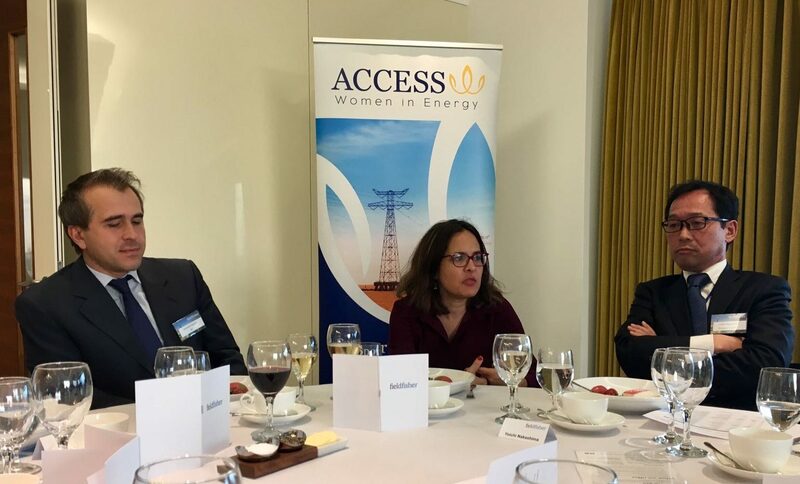 Alia Moubayed, Member of the Management Committee of Access for Women in Energy (AccessWIE), will be chairing the session on Diversity in Energy under the theme ‘The Diversity Champions’ Panel: How Are Industry Leaders Supporting the Move Towards Greater Diversity?’ at Gastech conference in Barcelona. The Gastech conference will bring together experts and leaders from across all industry sectors to debate and discuss the global issues and challenges facing the gas and LNG community in 2018 and beyond. His Majesty King Felipe VI of Spain will be officially opening the Gastech 2018 event. The conference is taking place on 17-20 September in Barcelona, Spain. Find out more about the Gastech conference programme here.